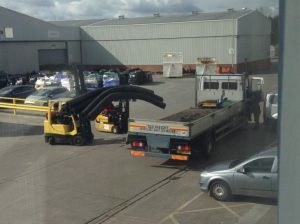 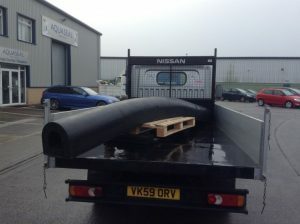 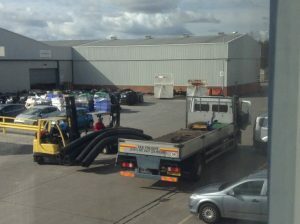 Aquaseal have just delivered the largest D fender todate. 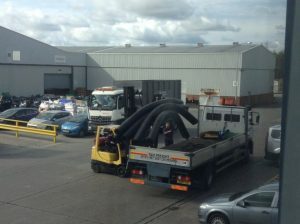 Aquaseal team jumped on the job and pulled all the stops out to get the fender made and delivered on time , We did such a good job the customer come back for the next lot of fender needed for the sister ship which docked 10 days later. 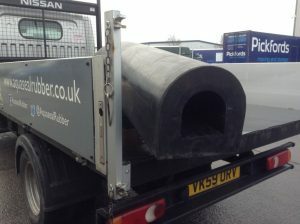 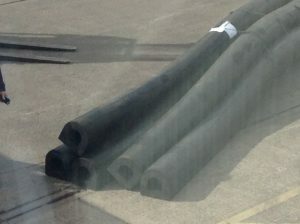 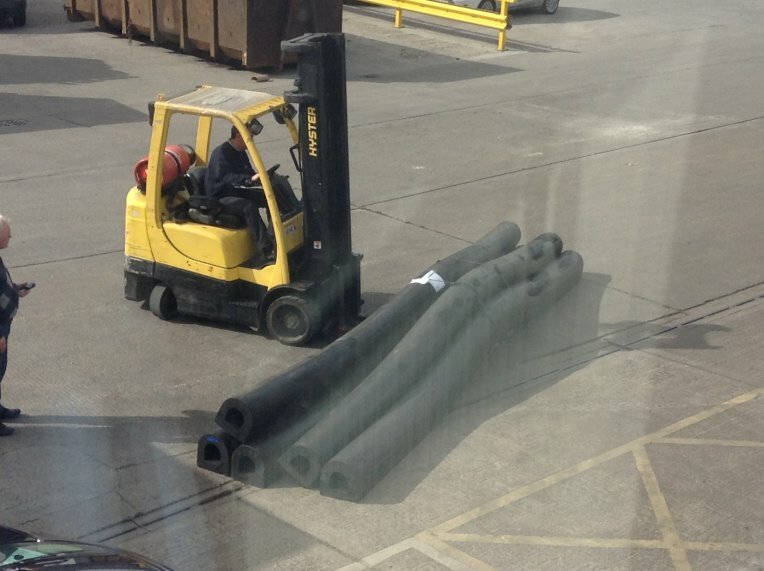 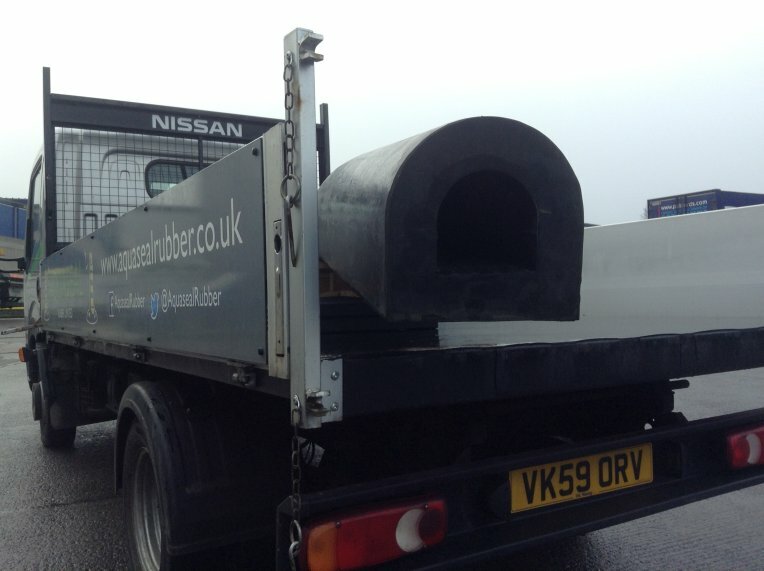 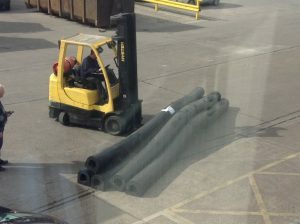 see photos below of the 6 mtr long sections being loaded to the truck. Aquaseal have a wide range of D shape fenders & square fender to offer, please contact our sales team for more info. Some photos of the D Section on the back of our pick up. 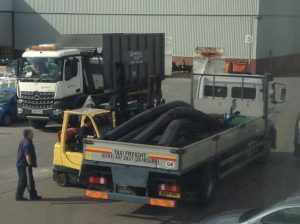 Loading to the back of customers transport.